The Skrrt Anime 59Fifty fitted cap is part of NEW ERA's new Anime collection. 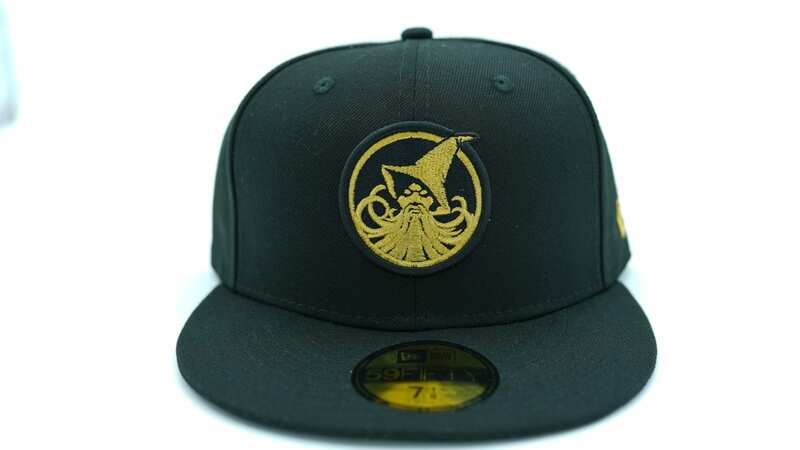 Made of 100% Polyester, the cap is solid Black, allowing the graphics to be the main focus. The New Era logo is White. Embroidered on the front panels is a “SKRRT” word mark in a combination of White, Black and Yellow. The back panels are offered blank. Catch this style along with the rest of the range of this collection online now at www.neweracap.com and through select authorized accounts worldwide.